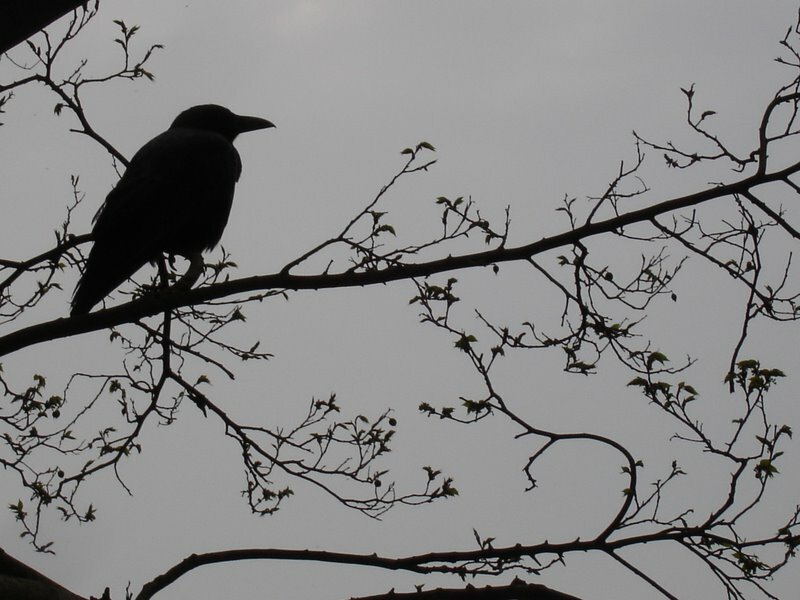 Regular visitors to this blog will know that along with my other preferred sub genres of crime writing, I have a particular affection for those small, but perfectly formed, foreign crime in translation novels. It is with some delight that I’ve discovered this new line-up from Pushkin Press under their banner of Pushkin Vertigo, a series of releases bringing us some little classics from France, Austria, Spain, Japan and Italy with more to follow. 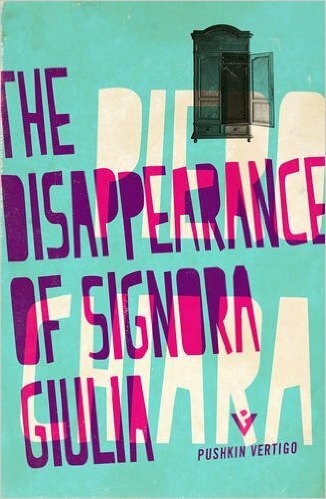 My first stop is The Disappearance of Signora Giulia by Piero Chiara, one of the most celebrated writers of the post-war period. The winner of more than a dozen literary prizes, he is widely read and studied in Italy and this is his first book to be translated into English. A deceptively simple tale of a woman who has seemingly deserted the family home to disappear into thin air, leaving her husband, Esengrini- a prominent criminal lawyer- and daughter at a loss to understand or explain her disappearance. Enter steadfast Detective Sciancalepre who, over the passage of some time, cannot let this case go, being absolutely convinced that Giulia’s husband knows far more about his wife’s disappearance that he will admit to, with the added confusion of red herrings and blind alleys along the way. 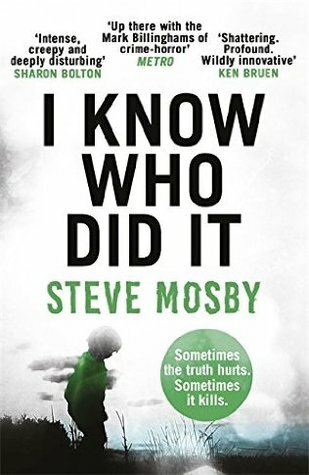 The interplay between Sciancalepre and the cocksure, arrogant Esengrini is a real highlight of this taut tale, and despite its brevity, the reader is challenged as much as the detective to work out where Giulia has gone and who is the guilty party in her disappearance. Likewise, the character development, particularly of Giulia’s daughter, Emilia, as she grows into womanhood is neatly developed, moving on with her life despite the pall of sadness at the inexplicable loss of her mother. There is a slight anomaly in the narrative, which you may identify for yourselves, that proved a minor irritation, but that aside, any devotee of noir crime will enjoy this little sojourn into domestic noir in pure Italian style. From the author of the brilliant The Sickness (shortlisted for the Independent Foreign Fiction Prize), comes a new collection of 12 short stories, under the simple title of Crimes. 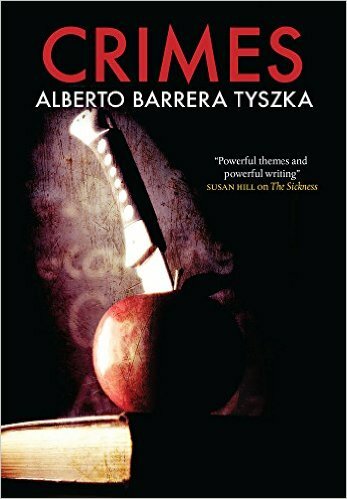 What is most engaging about this collection is how Tyszka disseminates the theme of ‘crime’, to fit the moral, political and emotional themes that the stories encapsulate. 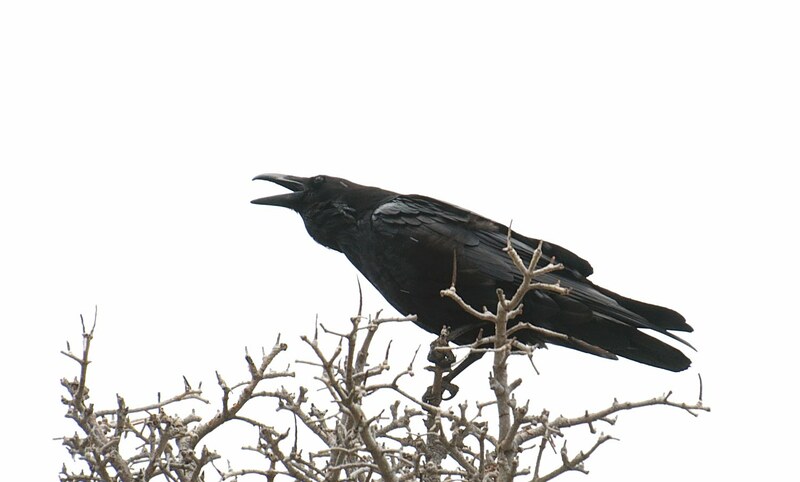 He experiments with the idea of crime, and how it manifests itself in normal people’s lives and experiences, taking us from the raw human emotion of political dissent and demonstration, to the loss of a child, to the discovery of a disembodied hand, to a strange little tale of a man who bites dogs. Yes. You did read that correctly. Tyszka’s writing is full of subtle nuances, and quite often the raw strength of these tales lays in what he leaves unsaid, leaving significant reader participation at the close of several of the stories. He invites us to compile our own endings and resolutions, having given us the base of the narrative, which makes for an interactive and challenging reading experience. The stories are multi-faceted and surprising, whilst carefully incorporating some razor-sharp commentary on Latin America and its travails. His writing is crisp, uncomplicated, and inherently more powerful because of it, and the translation by Margaret Jull Costa is perfectly in step with his unique writing style. Something different, something challenging, but ultimately entirely rewarding.